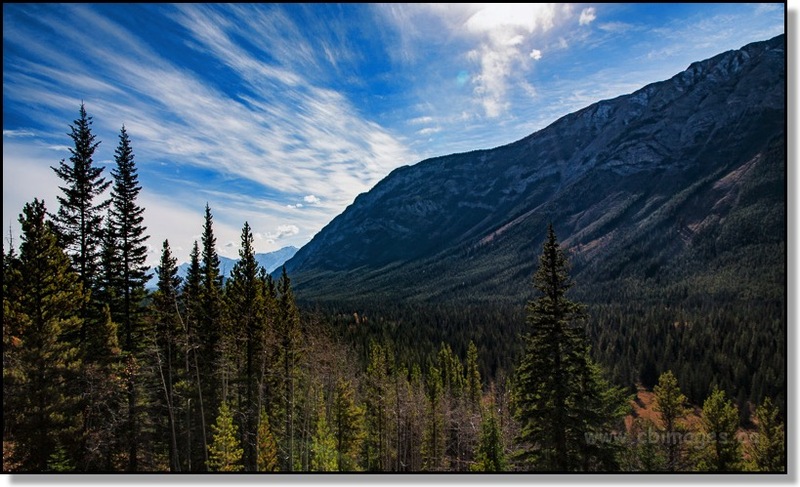 I have always wanted to take a drive on Alberta's Highway 40 which passes through Peter Lougheed Provincial Park. I finally managed to do that while my parents came out to visit us this fall. It was a beautiful day. This image was taken near the end of the drive as the sun was starting to come down in the west.